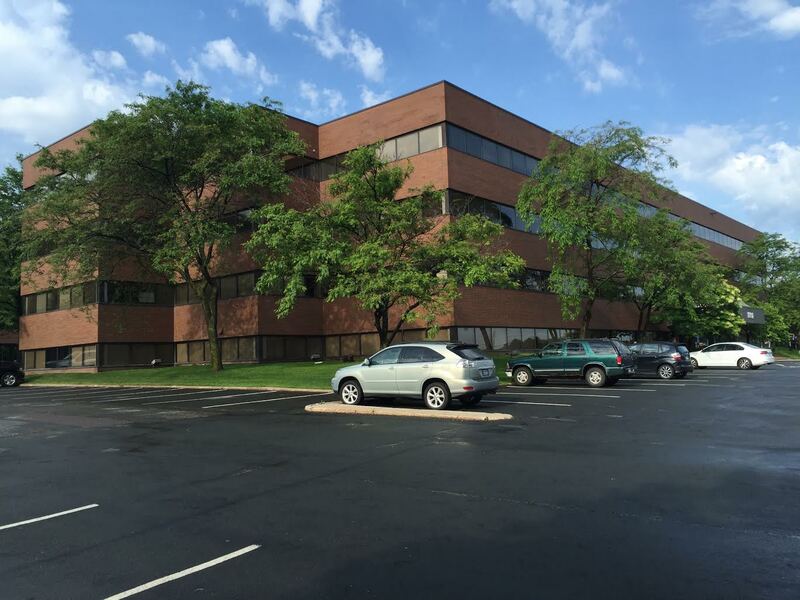 Realsolve located and negotiated the acquisition in 2016 of the Ridgedale Office Center on behalf of a long term client needing to complete a successful 1031 exchange. This is an excellent quality 85,000 SF Class B+ office multi-tenant building in the heart of the highly desirable West End market. 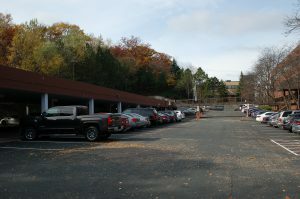 Area amenities are excellent with it’s location being only blocks from the Ridgedale shopping areas. Access and visibility from 394 are also excellent and it has it’s own parking ramp. RealSolve continues to provide occasional leasing and consulting services for the site. Management and on site leasing services are provided by S&S Development Corp. 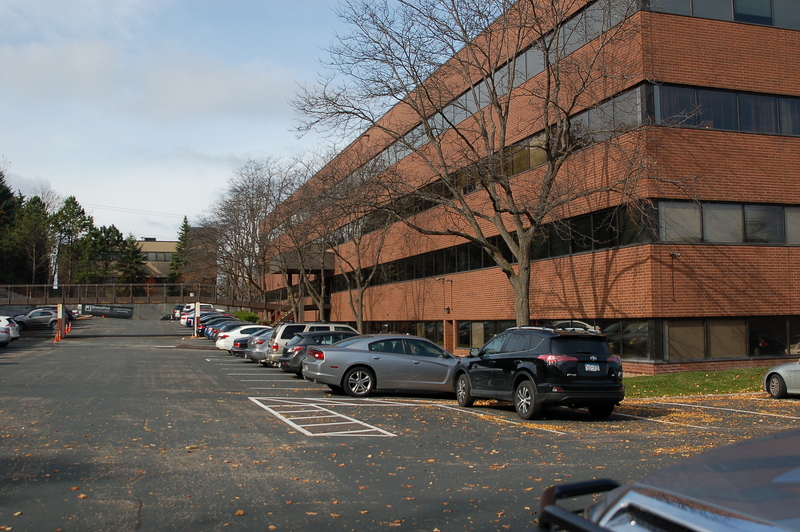 Call Barry at 651-415-1363 for general questions about the acquisition and services provided by RealSolve.